A measure sponsored by the Sacramento Transportation Authority seeking to double the Sacramento countywide sales tax continues to lag in the votes needed for approval according to results released this afternoon. The tally shows the controversial 30-year measure that would have increased sales taxes by 1/2 cent for 30-years is still short of the super-majority 66.6-percent need for approval. The results posted by the Sacramento County Board of Elections show yes votes totaling 287,759, or 65.10-percent, versus 154,283 no votes. The most controversial project, the Southeast Capital Connector, is seeking the tax-hike funding to build a road linking I-5 in Elk Grove to U.S. 50 in Folsom. 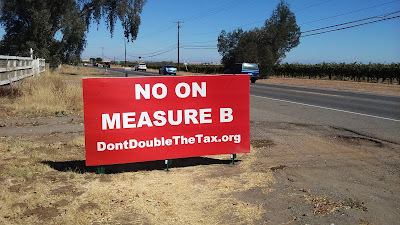 Many smart planning advocates have opposed the connector road claiming it would encourage sprawl and Elk Grove rural resident in the Sheldon area have expressed concern it would destroy their rural community. Although ballots are sill being counted and by statute must be completed and certified by December 6, 2016, the gap between yes and no votes has been relatively steady since the first results released on election night. 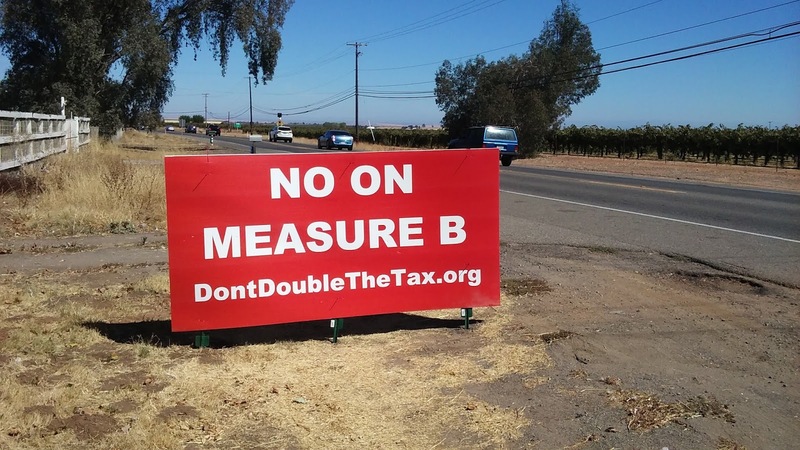 No Comment to " Sacramento Transportation Authority's Measure B Sales Tax Hike Still Falling Short of Passing "